Having endured a run of heavy going books, I was delighted to pick up this free light-hearted read from Amazon. 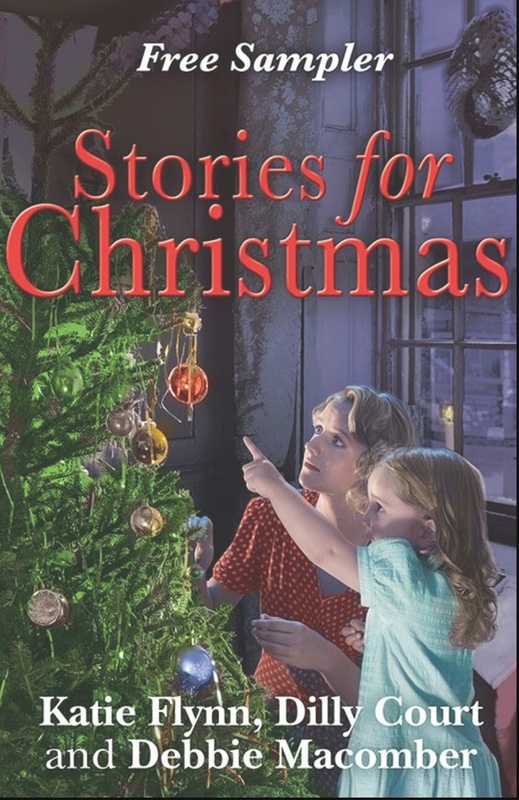 This book consists of three short stories,: A Sixpenny Christmas, Angels At The Table and The Lady’s Maid, each set in a different period of time and different place but all three compelling and reinforcing the message of hope. The first story, A Sixpenny Christmas sees two mothers give birth in a hospital post-World War Two, Wales and each has domestic issues of their own. The second story, Angels At The Table sees angels playing Cupid in Times Square, New York, bringing two strangers together. The Lady’s Maid is a rather absorbing take of two girls birthed by a gypsy both adopted into different families but remain close. I could have happily read any of the three as a full novel.